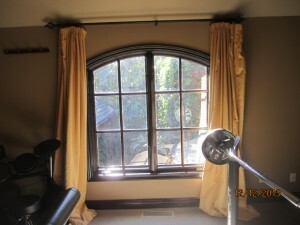 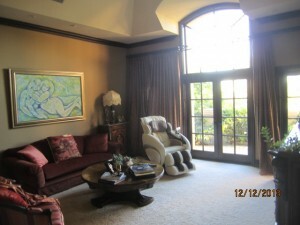 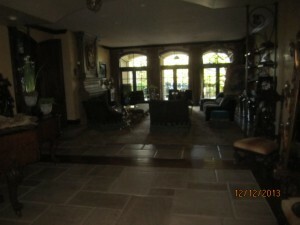 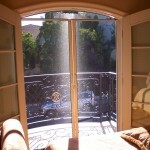 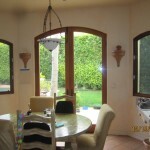 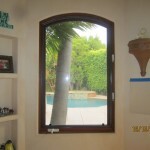 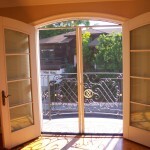 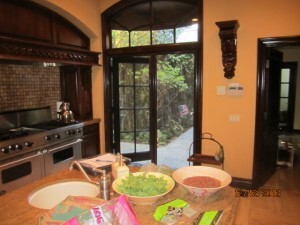 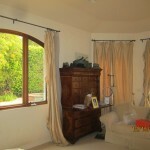 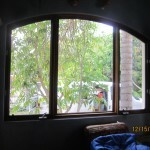 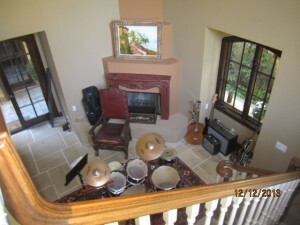 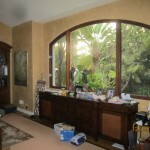 Are you looking for Arched Retractable Screen Doors in Malibu? 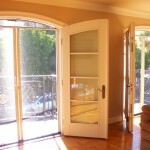 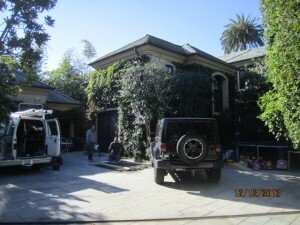 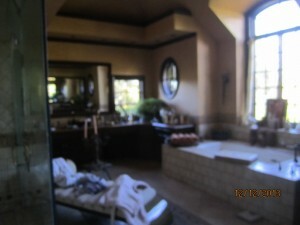 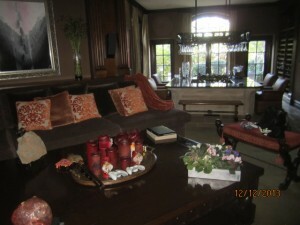 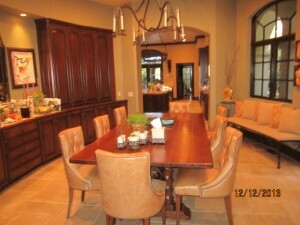 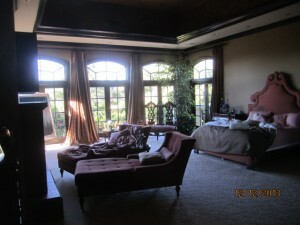 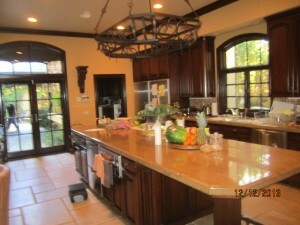 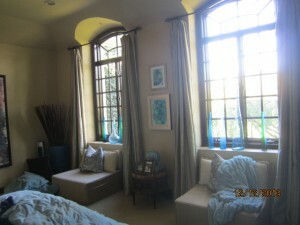 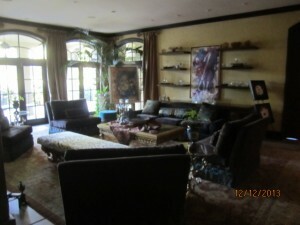 This home in Malibu, CA needed the Arched Retractable Screen Doors installed. 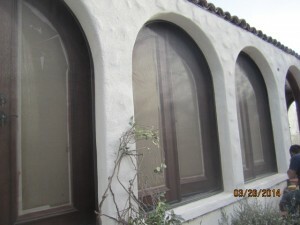 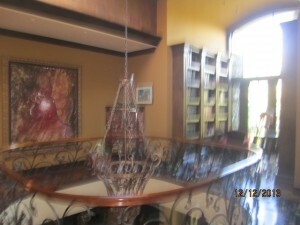 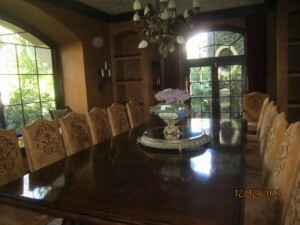 The owner called us for a free estimate and we scheduled an appointment with him Saturday morning. 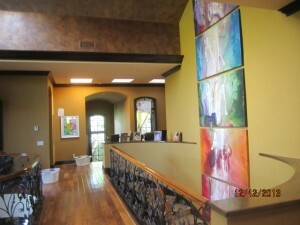 She could only schedule the appointment for Saturdays, because she works during the week so she was looking for a mobile screen service that worked on weekends. 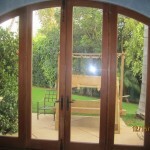 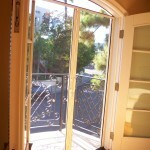 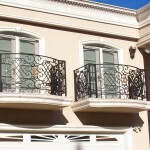 If you’re searching for Screen Doors in Malibu, CA. 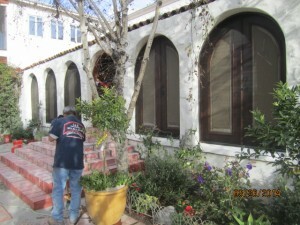 90263,90264,90265 area, or other near by areas, here are some other cities we service.